…Here’s a podcast you guys should jump on run by Adam “Spiegs” Spiegelman, yes his nickname is an abbreviated version of his last name, we’re working on it- he's the guy behind Media Yenta, it’s about some of the shittiest movies out there- I WILL DO MILK MONEY WITH YOU! And it has some of the funniest people on it. It’s called “ProudlyResents”. Hit it up on iTunes and subscribe for free. "Proudly Resents". …What’s that you say, want a website that photoshops Bea Arthur, mountains and pizza every day? Here you go. 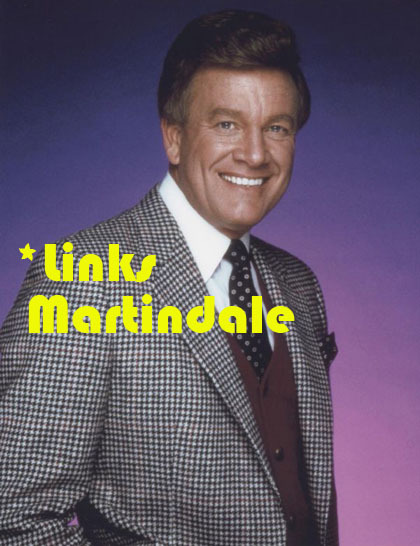 Sent via the funny guy who did this. …Still not satisfied and want a website devoted to people in pizza costumes becoming pizzas? Fine here, stop bothering me now. 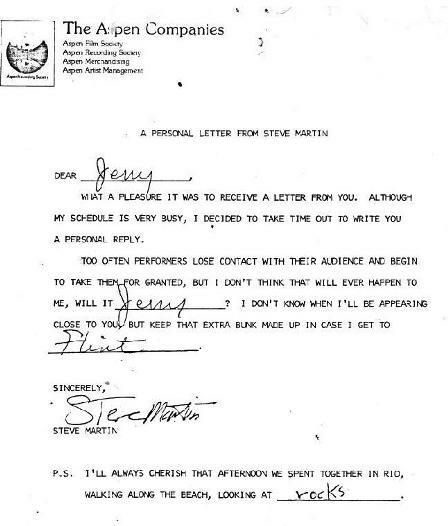 ...Here’s a funny letter written by Steve Martin, via a funny guy with this strong twitter feed. ...Trying to stay on top of douchiness on the subway? Here’s a very valuable resource.